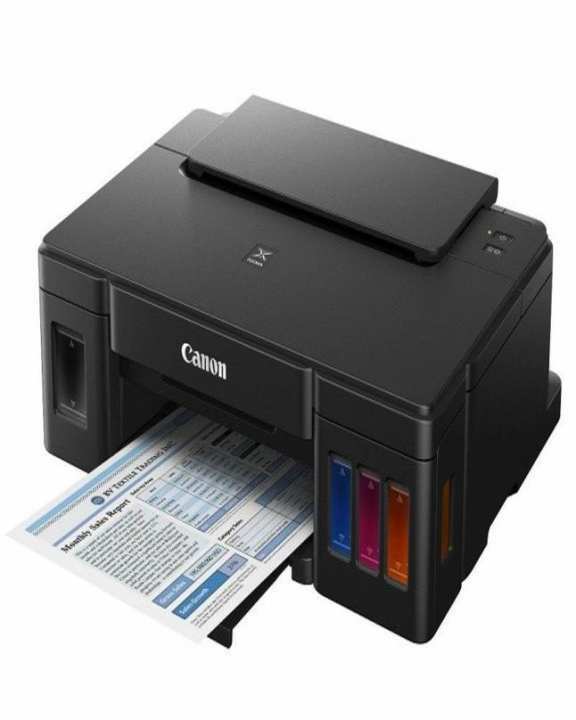 1X Printer G1000,1X Color Set(Complete),1X USB Cable,1X Power Cable,User Manual and Drivers. Printing quality is very good. How Much? Canon G1000 Cartridge? nine thousand five hundred for the complete set. sir wifi & scaner he is me ?